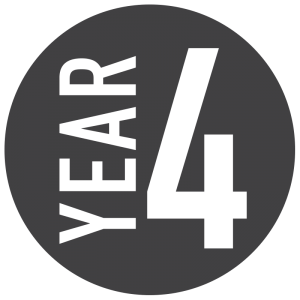 Keep up to date with our Year 4 blog! Year 4 blogs! Click on the link to have a look at what we have been up to. Class 4DN and 4NOC can be found in the terrapins. We have our own garden in Y4, behind the terrapins, which we designed and built with the help of the Derbyshire Wildlife Trust, and are working hard to maintain it this year. Look out for updates throughout the year. If you have any questions about our Year 4 curriculum, please don’t hesitate to come and have a chat with Mrs Nettleship or Mrs. O'Callaghan.